← What is the state of My Heart when I hear the Qur’an? Sabr is the main ingredient in the recipe of life. Without it one is bound to lose the battle before even beginning it. Try to remain silent whenever I feel angry or agitated and recite taa’wuz. Deliberately changing place so I can focus on other things. Begin to count my blessings rather than feeling hopeless. This entry was posted in Personal Stories and tagged action, implementation, Patience, sabr. Bookmark the permalink. 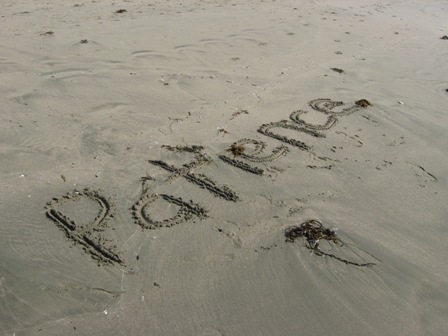 This was a short reflection on patience and how a muslim should have patience and how one should control his or her anger. Whenever we are in hardship we should be patient in order to gain Allah’s mercy and blessing. An important hadith that we should remember is that patience is at the first stroke of calamity.Also,one moment of patience is better than regrets later on for impatience. a short reflection as well as nice tips shared – easy to remember! !